There is no doubt that “Pawn and Prophecy” is going to garner some serious praise. This album puts the ‘classic’ back in metal in a definitive kind of fashion. The album represents the direction many true metal fans hoped and presumed the genre would go after all the ridiculous sub-genres that crawled out of the woodwork over the past few years. This album basically sows the seeds for a whole new generation of power metal – one with technique, speed and aggression that has no regard for radio-friendly or corporate rock elements. 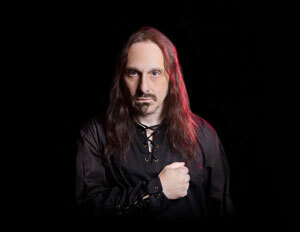 There is no denying the awe-inspiring quality and intensity contained within these 8 songs delivered by Mike LePond’s Silent Assassins – a side project by the Symphony X bassist, who is joined by Alan Tecchio (Vocals), Lance Barnewold (Guitar), Rod Rivera (Guitar) and Michael Romeo (Guitar, Keyboards, Drum programming). 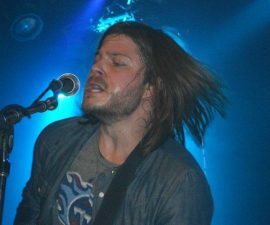 Alan Tecchio sounds better than ever – his vocals right high up in the mix – and the venerable guitars cut through with conviction. There’s a nice mix of speed and traditional classic metal drumming, while Mike LePond’s bass rumble, drives the band’s rhythm as always. Those with an appreciation for the qualities that make contemporary metal compelling along with an acknowledgement that the melodic leanings of 80’s metal were integral in pushing the message to a broader audience will find “Pawn and Prophecy” both technically and stylistically worth embracing. 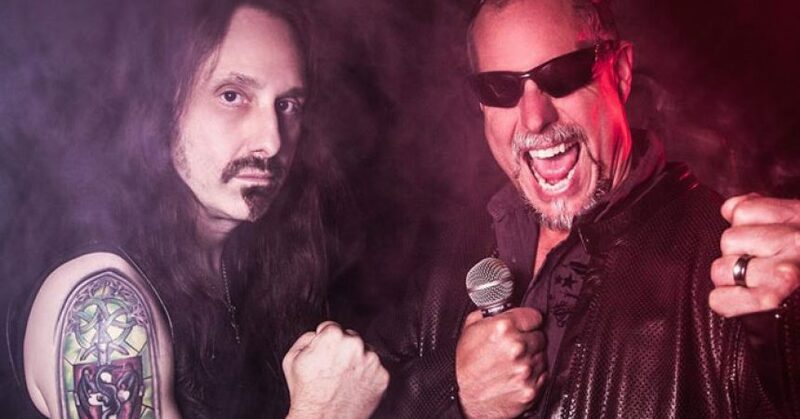 These songs are succinct and to the point – the longest song just short of 6 minutes – that’s if you exclude the final title track, “Pawn and Prophecy”, which is a nearly 22 minute song initially written for a Symphony X album. For some reason the song didn’t make the cut, so Mike dusted it off, reworked and tweaked it, into a spectacular progressive and epic metal centerpiece for this album. Throughout the album there is a catchiness to the melodies and choruses that hasn’t been present in the genre since the nineties, and the production is just stinking clean – no muddy compression. There is plenty of guitar muscle, in both the leads and the solos, yet it doesn’t seem overdone. I also love how this album doesn’t try to run at 200bpm the whole way through, and the band enjoys being a whole lot more expressive and theatrical. That said, the first 4 songs throw it down pretty hard and heavy. “Masters Of The Hall” may just be my favorite song, both lyrically and musically, because it has the classic metal riffage that is just so irresistible. But how cool is it to have the anthemic choral vocals in the opening bars. 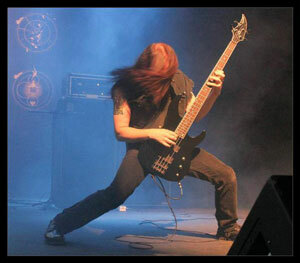 The guitars in “Black Legend” are also so classic metal that you would swear you’ve stepped back 25 years in time. This song carries the spirit of the genre with a sound that is essentially timeless. And tell me that “Antichrist” doesn’t have that classic metal vibe as well? The diversity here is quite noteworthy. You’ll notice that the word ‘classic’ keeps coming up again and again. It’s investable, because Mike LePond’s Silent Assassins’ sophomore album has ‘classic’ written all over it, in every sense of the word. 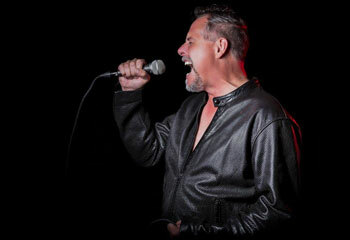 The grind of “I Am The Bull” has a chugging Black Sabbath sting in its tail, and also happens to be a perfect showcase for LePond’s bass soloing. “Avengers Of Eden” brings into focus a distinct Judas Priest twist in its supersonic velocity and Tecchio’s high powered vocals. Dense, dynamic and super tight, “Hordes Of Power” sees the band firing on all cylinders. It’s full of fantastic guitar riffs and solos, great song writing and massive hooks. There is only one way to listen to this album….loud! This is elite level material that matches anything they’ve ever done. “The Mulberry Tree” is acoustically driven, filled with melody while still maintaining the high-energy quotient. This all leads us to the 22 minute symphony that is the title track “Pawn and Prophecy” – and showcase for their technical, arranging and performing skills. On listening to this track, you will continue to ask yourself over and over “how the hell did they pull this off?” This is absolutely the best classic metal album that I’ve heard in years. The songwriting, playing and singing is superb. This is one of those rare records that you do not want to miss. And if you really don’t want to miss this band in all their glory, then you’ll need to go and see them live at Headbangers Holiday Hell Feat: Mike LePond’s Silent Assassins on Saturday, December 22, 2018 at 8 PM – 1 AM EST at Dingbatz 620 Van Houten Ave, Clifton, New Jersey 07013. Tickets can be found HERE. 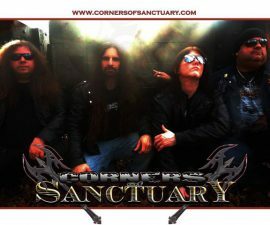 Corners of Sanctuary: “Metal Machine” – These guys came to ROCK and it shows!